It’s a cult brand, with five generations of family business behind it. They’re Fairtrade, made with organic ingredients, untested on animals and packed in recycled plastic bottles. 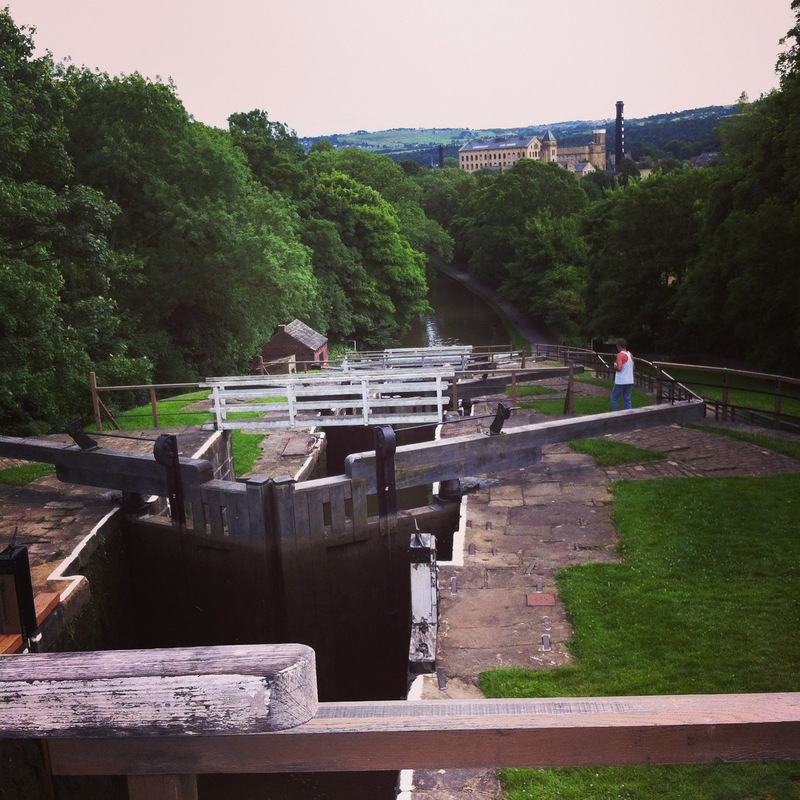 It’s proper old-school, no-frills, no-fuss gentle cleaning. How’s this for an impressively short ingredients list? ‘Water, Organic Coconut Oil, Potassium Hydroxide, Organic Olive Oil, Natural Green Tea Fragrance, Organic Hemp Oil, Organic Jojoba Oil, Citric Acid, Tocopherol’ (the last is vitamin E). 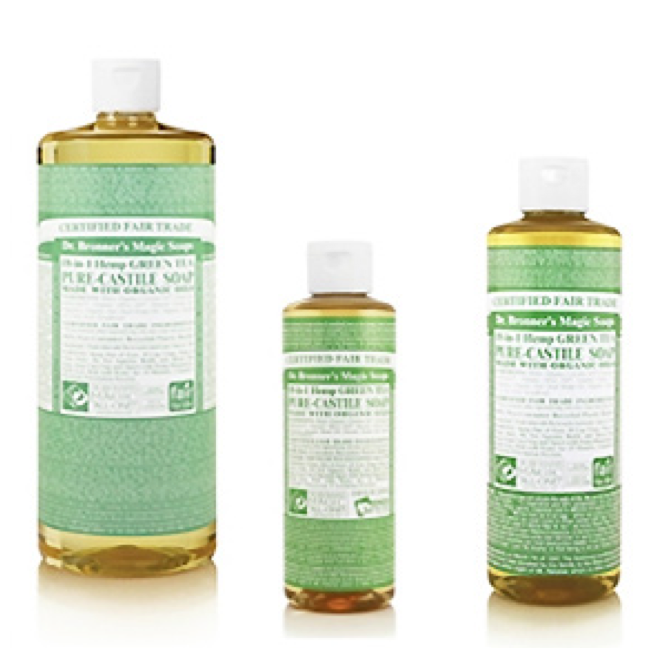 Dr Bronner’s Magic Soaps 18-in-1 Hemp Green Tea Pure-Castile Soap – to give its full name – will clean your skin without drying it and, as the company says, ‘wash with a clean conscience’. Its plain printed packaging will also give you a lot to read: it’s crammed with the personal philosophy of company founder Emmanuel Bronner, ranging from a description of soap itself (‘one of humanity’s oldest and simplest products’) to advice on washing with minimal amounts of the product and hot water. It’s billed as having 18 uses, and one is toothpaste. I don’t recommend this; I tasted a little in the interests of thorough research – and it tastes like soap. I refilled my hand-soap dispenser by the kitchen sink with this, topped up with a title water. My skin is quite sensitive and even organic cleaning products can leave my hands dry and tight. I put the rest of the bottle in the shower, where a tiny amount is enough to clean you thoroughly. You can also wash your hair with it. £1.99 for 59ml, from the Dr Bronner website. This shampoo smells heavenly and leaves the hair soft, shiny and, of course, clean. Moisturising is delivered by olive and grape seed oils, and lemon peel extract and black pepper boost the shine. 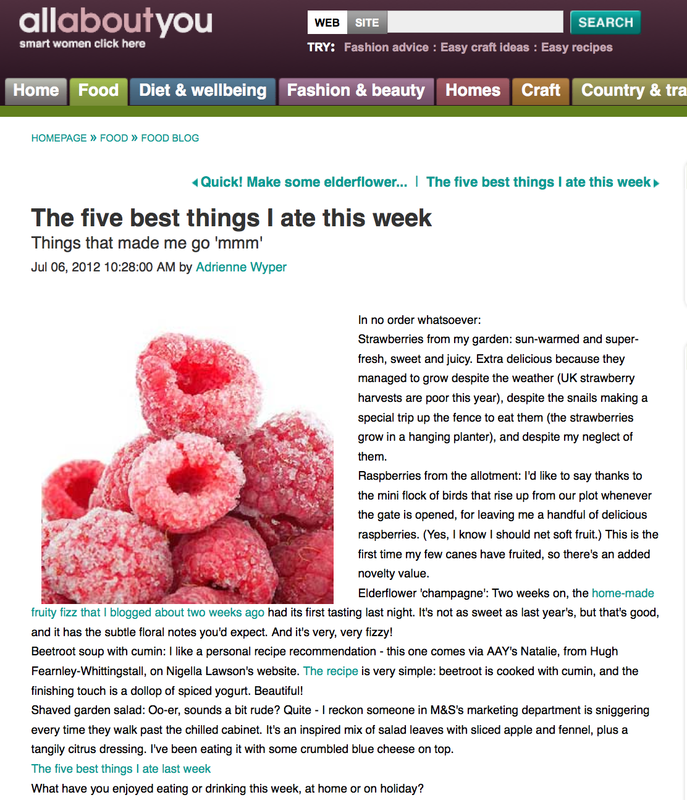 Good stuff – that’s why I included it in my organic shampoo round-up for Prima. 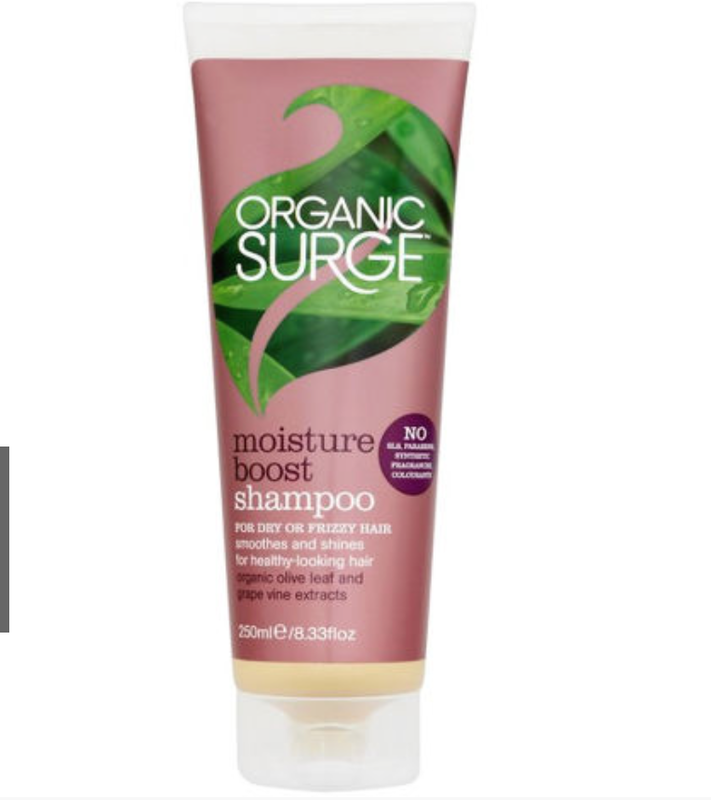 £6.95 for 250ml from Organic Surge. Frankly, I was dubious. I’ve tried both self-tanning products and dry oils before, and had difficulties with both: self tanning (like sun tanning, for me) resulted in patches and streaks; dry oil always felt too greasy. Both meant not putting your clothes on for some time! However, this oil really does have a dry texture when applied. And, even with my slapdash application (with my bare hands; no mitt needed), it gave a gentle tanned glow. 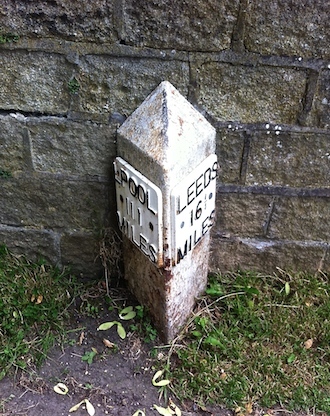 And where my hands had stroked it on more generously, the difference in shading looked pretty natural. A little goes a very long way, and there’s no smell. 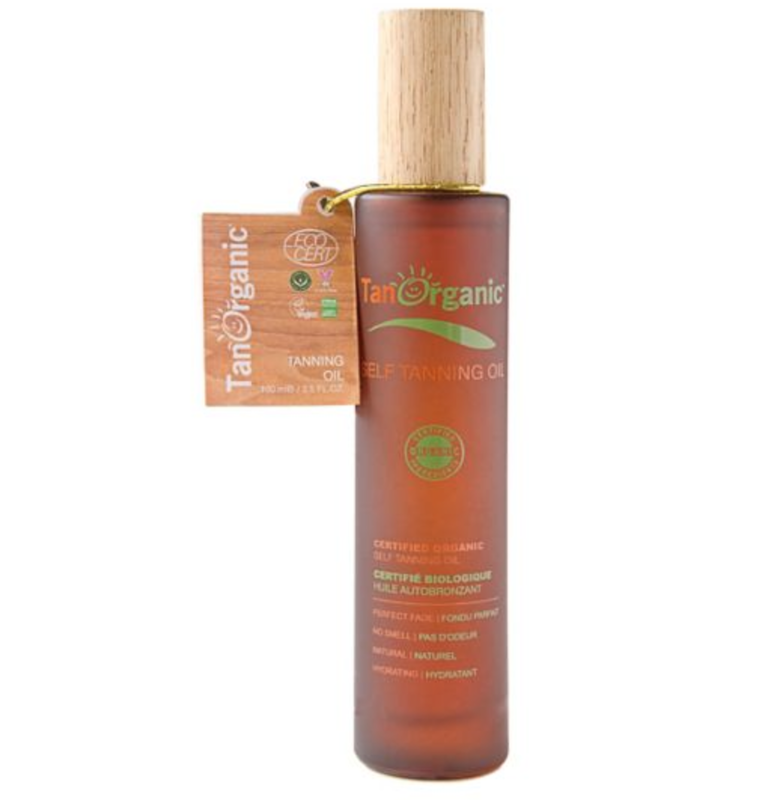 Its organic ingredients include aloe vera, argan oil and borage oil. It costs £24.99 for 100ml from Boots. This product was supplied free of charge. 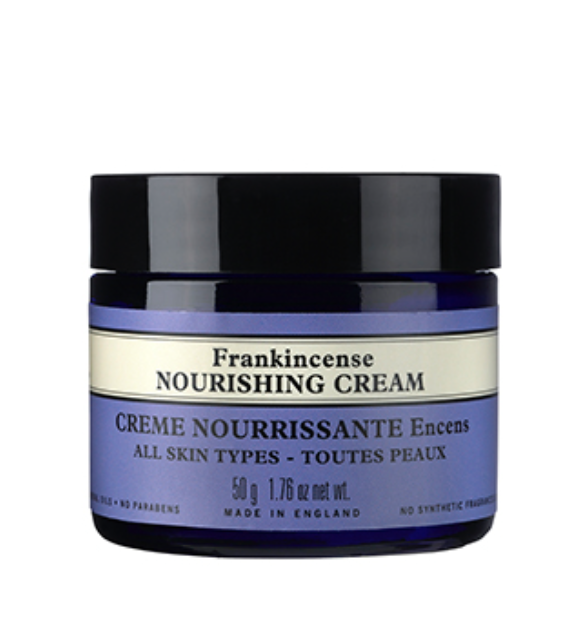 Fragrant with the mossy, earthy tones of frankincense essential oil, this face cream is designed for mature skins. It’s rich and thick, but so easily absorbed. The scent of rose is intoxicating, one of the prettiest natural perfumes on the planet. So scenting your whole body with rich, rose-saturated lotion is truly pleasurable. And it’s not just pretty; the essential fatty acids in rose oil help smooth and plump the skin. This takes the everyday act of moisturising the skin to a sublime new level.